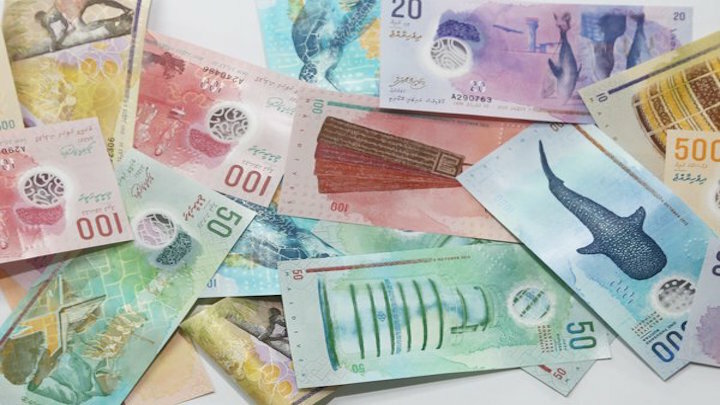 A number of Maldivian workers at a Villa Group resort have gone on strike over unpaid service allowances. 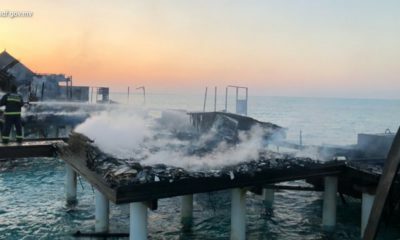 The company is struggling after months of government imposed sanctions and has announced plans to sell off one of its luxury resorts to get back on track. 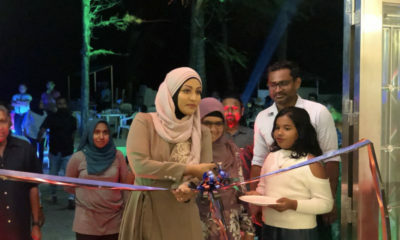 The resort’s operations are running smoothly despite the strike, he said. 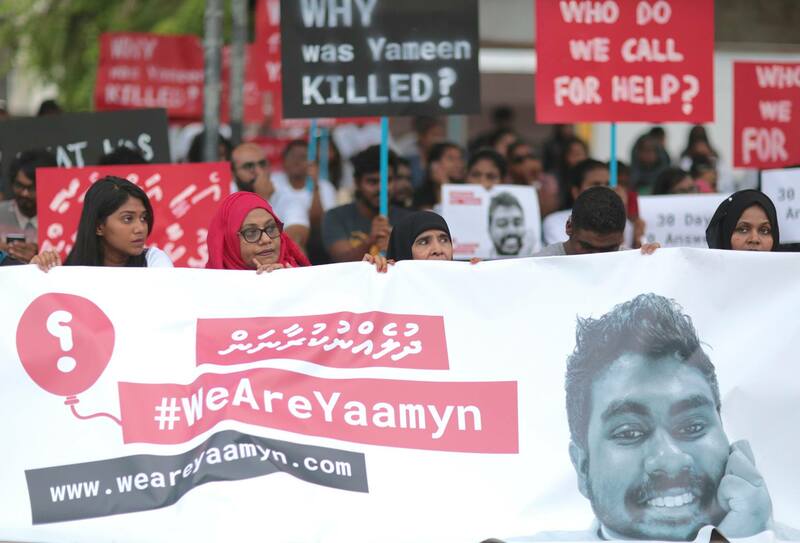 The Maldives Independent was unable to contact the striking staff at the time of going to press. 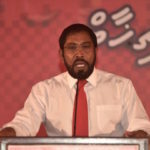 The leader of Jumhooree Party (JP) Gasim Ibrahim owns Villa Group. 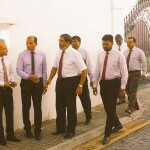 In May, the central bank froze the bank accounts of Gasim’s Villa Shipping and Trading and subsidiary companies over US$90.4 million allegedly owed as unpaid rent and fines after the JP formed an alliance with the main opposition Maldivian Democratic Party (MDP) and launched an anti-government campaign in early February. The freeze was removed on the back of JP’s backing for government proposals in parliament and an agreement on a two-year payment plan. 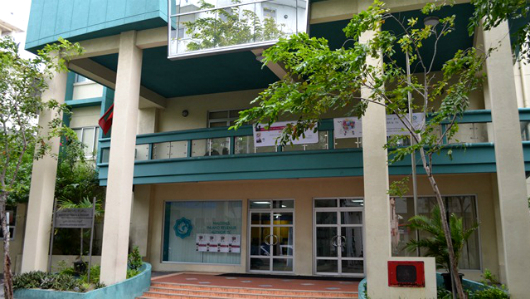 Villa Group maintains that it does not owe any unpaid taxes or fines. Villa officials have said the claim had cost the company a US$80million loan. In May, it advised some 4,500 employees “who find it hard to work with us to rebuild the company again” to resign and promised to pay outstanding salaries at a later date. 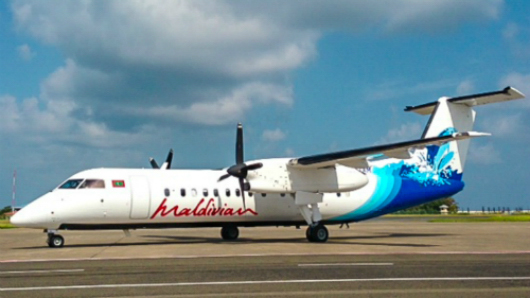 Villa Hotels operate four luxury resorts in the Maldives. The parent company, Villa Group, operates businesses in shipping, import and export, retail, tourism, fishing, media, communications, transport and education. 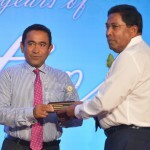 Gasim is now planning to sell the Royal Island Resort. 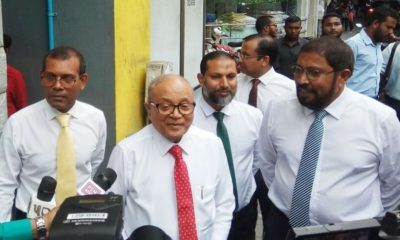 “I will sell what I have to sell to pay debts and give what I owe,” the business tycoon told Maldives Independent today. 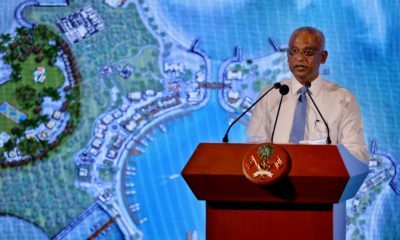 He had previously told local media Avas.mv that he plans to sell the island for more than US$100million. 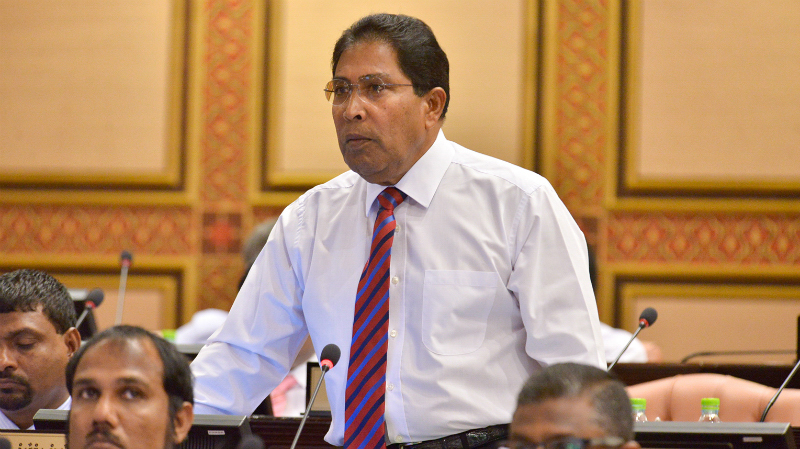 Gasim returned to the Maldives in early July after spending nearly three months overseas, during which he announced his retirement from politics once his term as MP for Maamigili ends in 2019. 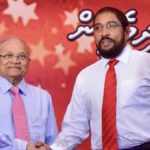 While Gasim was abroad, he backed several government proposals, including a constitutional amendment that will disqualify him from running in the 2018 presidential election. 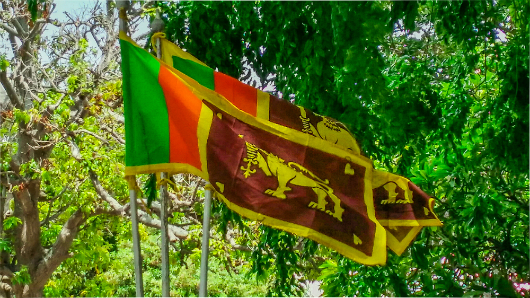 Villa won the tax authority’s “Ran Laari” award last year as one of five companies that paid the highest amount to the state. 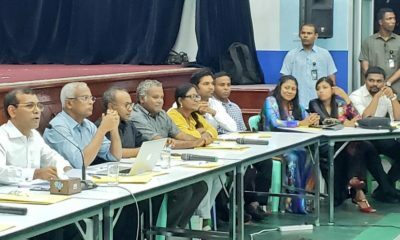 Several opposition politicians, including former defence minister Mohamed Nazim and former President Mohamed Nasheed, were arrested and sentenced to jail shortly after the formation of the JP-MDP alliance, sparking a six-month-long political crisis. 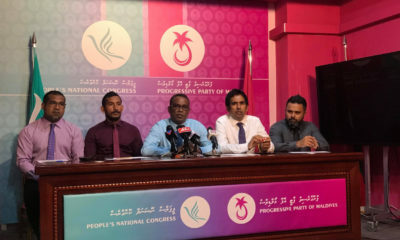 After months of street protests, historic mass anti-government demonstrations, and mounting diplomatic pressure, Nasheed was transferred to house arrest in late June after the government began talks with the opposition parties. However, Adhaalath Party president Sheikh Imran Abdull remains under police custody until the conclusion of a trial on terrorism charges. 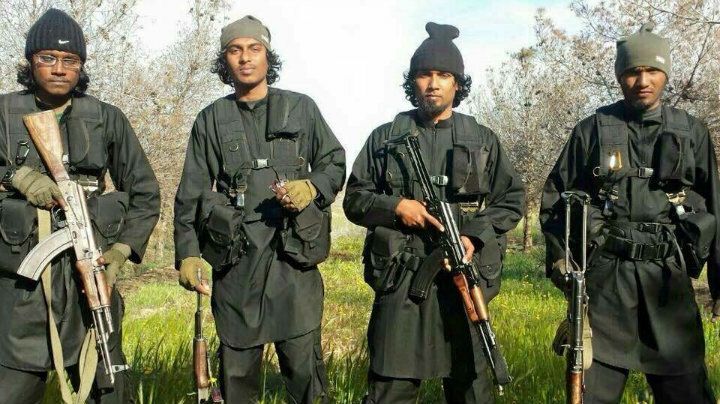 Imran was charged with terrorism along with two JP leaders and accused of inciting violence at a mass rally on May 1. 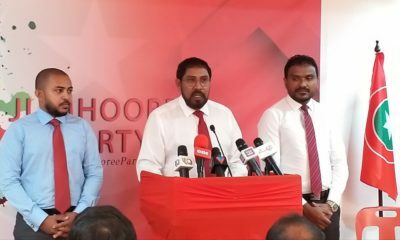 The JP leaders, Ameen Ibrahim and Sobah Rasheed, subsequently fled the country and are living in self-imposed exile in the UK.